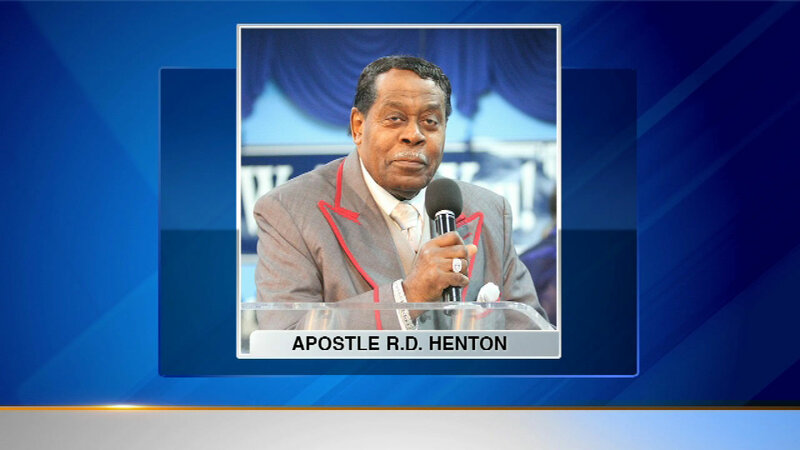 CHICAGO (WLS) -- A Chicago pastor and founder of R.D. Henton Breakthrough Ministries has died. According to his website, Dr. R.D. Henton was called into the ministry in 1948. Nearly 5,000 people are members of this South Side church. Henton was a Chicago native and the father of four children. There's been no word on the cause of death. He was 82.